Glasgow is a trendy and progressive city located in Scotland. Situated on the banks of the river Clyde, this port city houses a population of 2.3 million people living in the metropolitan and greater surrounding area. Known for its neo-Gothic architecture and progressive eco-friendly culture, Glasgow is the Scottish hub for the arts and liberal ideals. 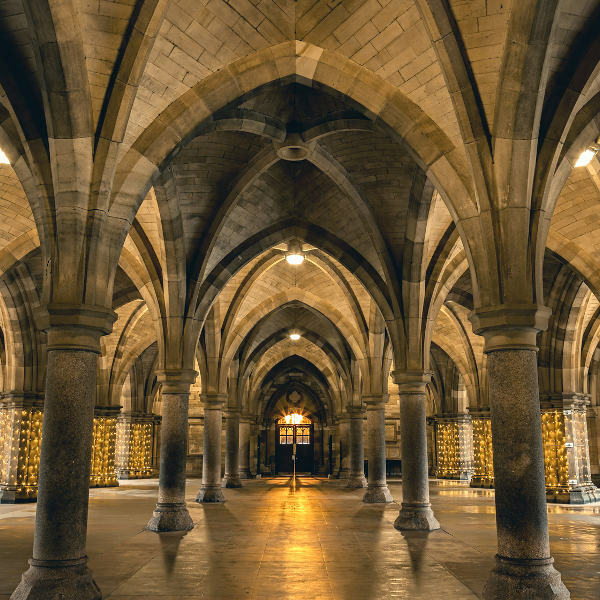 Cheap flights to Glasgow are now available for a limited period of time, so prepare to be dazzled by this city’s vibrant architecture and friendly atmosphere! Glasgow is home to Glasgow Airport (GLA), located 20 minutes from the city centre by car. 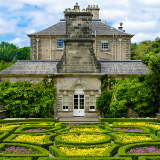 Often overlooked in favour of more well-known art cities, Glasgow has the power to surprise with its extensive collection of art galleries, museums, theatres and opera houses. 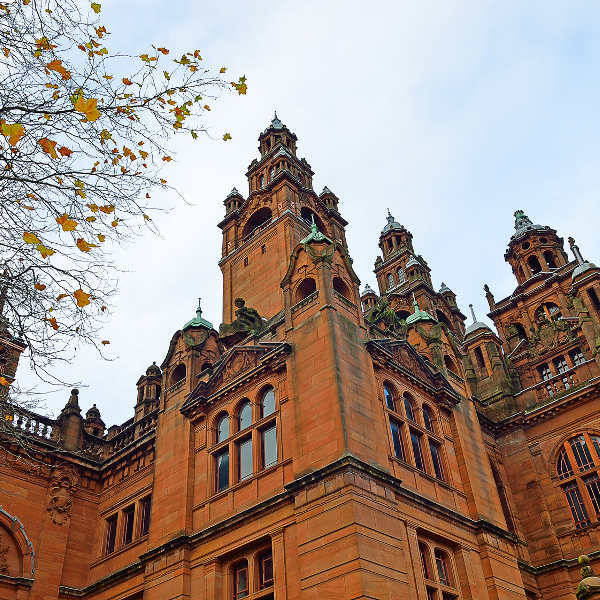 Glasgow’s gorgeous architecture is a vibrant mix of Victorian and Edwardian designs that will delight lovers of art and design, and give visitors even more reason to walk the streets. Glasgow regularly hosts a number of indoor and outdoor festivals celebrating the arts, including the Glasgow Film Festival, the Glasgow International Jazz Festival and the Glasgow International Comedy Festival. The best time to visit Glasgow would be during its summer months (March to August). During this time, temperatures are at their warmest and visitors can enjoy up to 15 hours of sunshine. 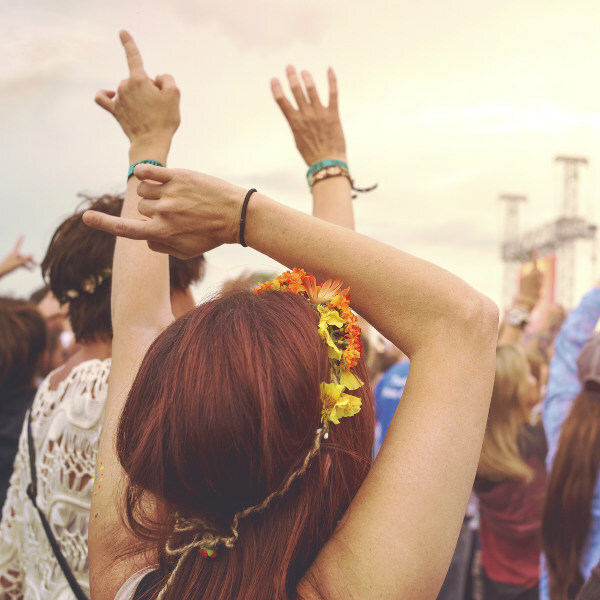 Glasgow hosts many music and art festivals during the summer, and the city buzzes with the excitement and activity that only summer can bring! A quieter time to visit would be during autumn (September to November) when the tourist crowds have died down and accommodation facilities offer fantastic off-peak rates. The largest city in Scotland and third largest city in the U.K., Glasgow is a must-see for visitors wanting to experience the Scottish way of life. 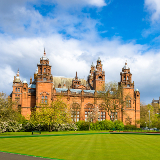 A hot spot for arts and culture, Glasgow is home to numerous museums and art galleries like the Kelvingrove Art Gallery and the Hunterian Museum. In addition to this, it houses a number of opera houses and theatres that regularly host plays and opera concertos for theatre lovers. Music aficionados will not be disappointed with Glasgow’s thriving band and music scene, which can be found in tucked-away music bars and pubs. Glasgow has also been noted for its progressive and ethical culture. PETA recently named Glasgow the most vegan-friendly city in the U.K., and Glasgow’s commitment to eco-friendly means of handling waste material has earned it the nickname the “caring city”. 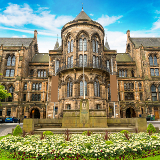 Compare several airlines and book your cheap flights to Glasgow online at Travelstart! Glasgow enjoys a relatively stable level of overall safety, however travellers should maintain vigilance with their belongings at all times. Watch out for pick-pockets and petty thieves in busy areas. Glasgow is safe to walk around in during the day, but avoid walking in dimly lit areas at night. If you are unfamiliar with the city’s layout it is advisable to rather catch a taxi or train if you are travelling at night. As with most cities, there is a strong police presence patrolling the streets at night, so if you feel lost or unsafe you may approach them for help. Glasgow’s emergency telephone number is 999 and is toll-free. Visitors looking for conveniently-located accommodation should look no further than the Glasgow city centre. With bustling streets, restaurants and bars on every corner and two train stations nearby, the city centre is the heart of excitement in Glasgow. Finnieston is the hippest place to be in Glasgow, attracting an eclectic crowd of old and young. Filled with craft beer pubs, live-music bars, clubs and boutique clothing stores, this vibey district is where the hipsters and the cool kids go to be seen. Glasgow’s public transport is excellent, making getting around the city easy and convenient. The cheapest and fastest way to travel is through the subway, with trains running every five minutes. If you would prefer to stay above ground and see the sights, the city sightseeing tour bus is just for you. These hop on-hop off buses make stops every ten minutes and allow visitors to exit and re-enter buses on the same ticket. Taxis are also available and usually run on a meter system.